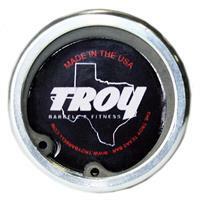 The new TROY POWER BAR is 100% manufactured in the USA, with an uncompromising commitment to quality. 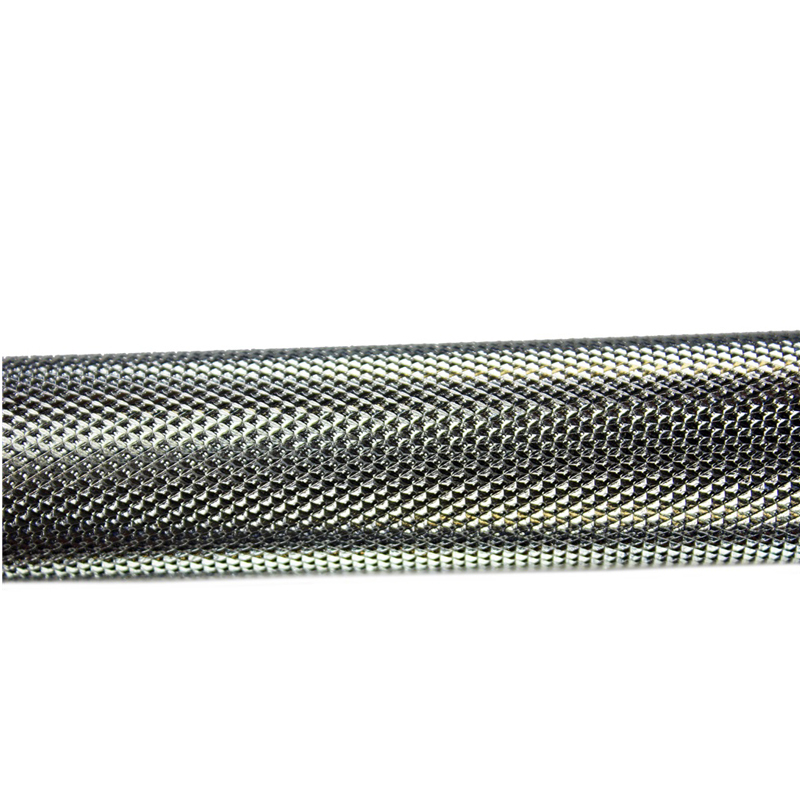 It sports a very aggressive knurl pattern and bronze, oil impregnated bushings for a smooth, maintenance free spin. A superb 202,800 P.S.I. 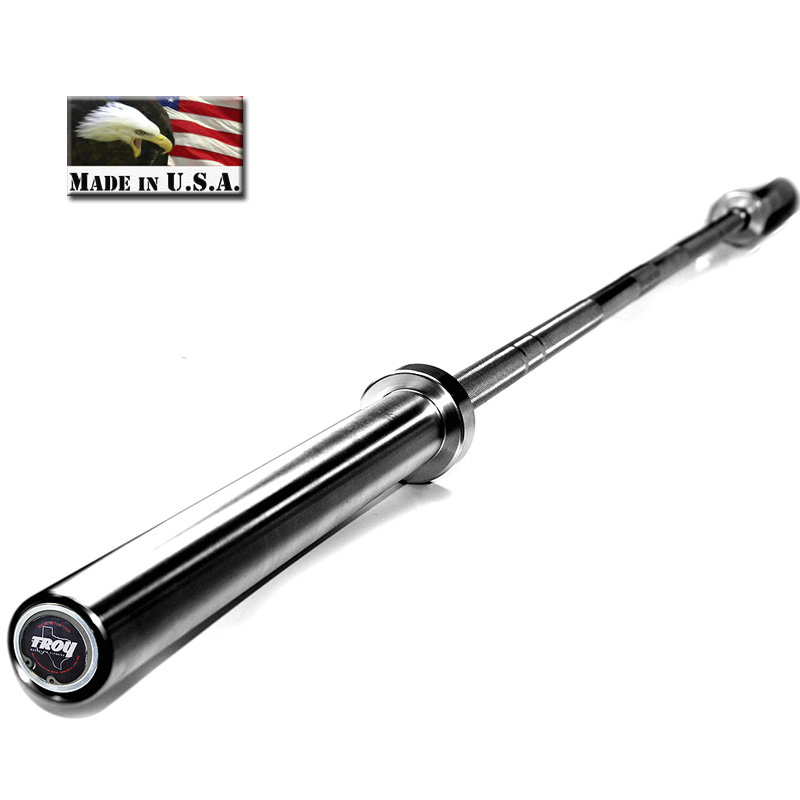 yield strength squarely places it among the strongest bars being manufactured in the industry today. 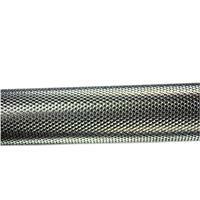 Other exclusive features of AOB-2000T include double snap ring sleeves, and 16.50” of loadable sleeve length. 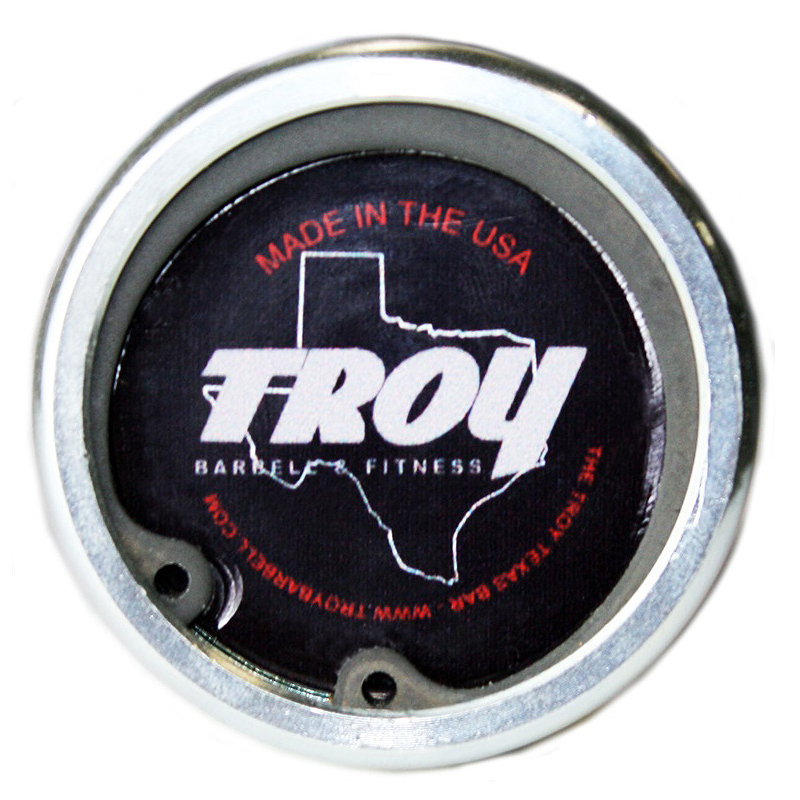 Perfect for use in high performance, university or college weight room settings due to its rust resistant, bright zinc finish.